School is back in session here in Utah and with that comes the purchasing of new school supplies. Anyone else LOVE shopping for school supplies? I love new boxes of pens and pencils and do even get me started on a new box of crayons! Well after a few days of school, my son started complaining about how frustrating it was to have to dig his pencils out of the bottom of his backpack for each class. To solve the problem I made him a snap-shut pencil case. They're perfect for this sort of task because they're quick and quiet to open and close. 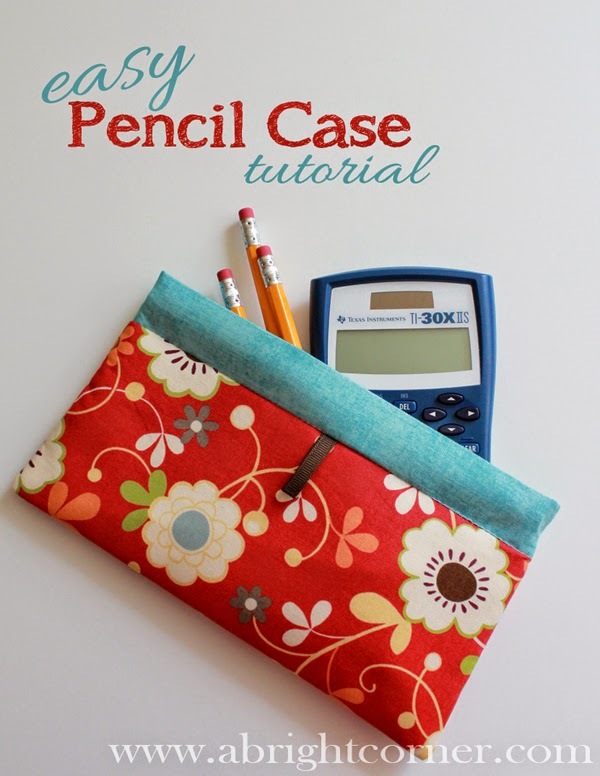 His pencil case was so fun to make that I just made a few more that afternoon for a couple of friends. 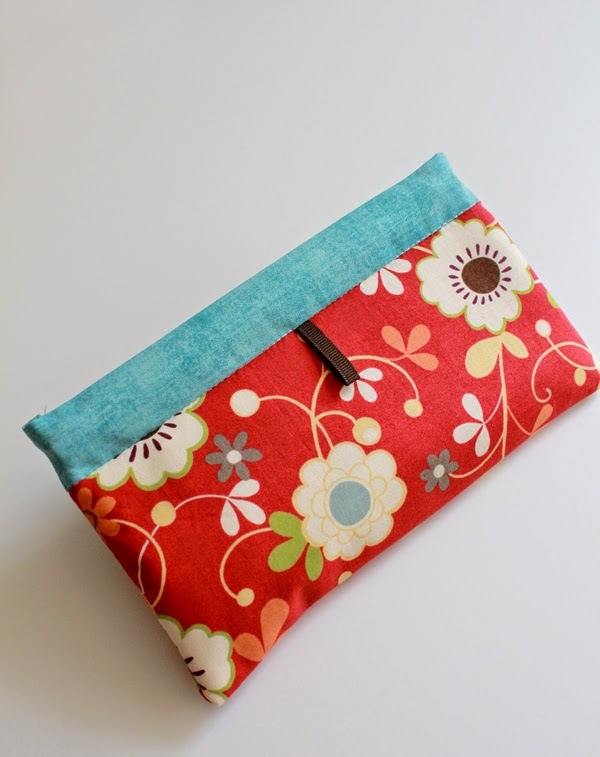 Today on the Therm o Web blog I have a tutorial showing how you can make a bag too. What makes this such a fun bag? No zippers, velcro, snaps or buttons. 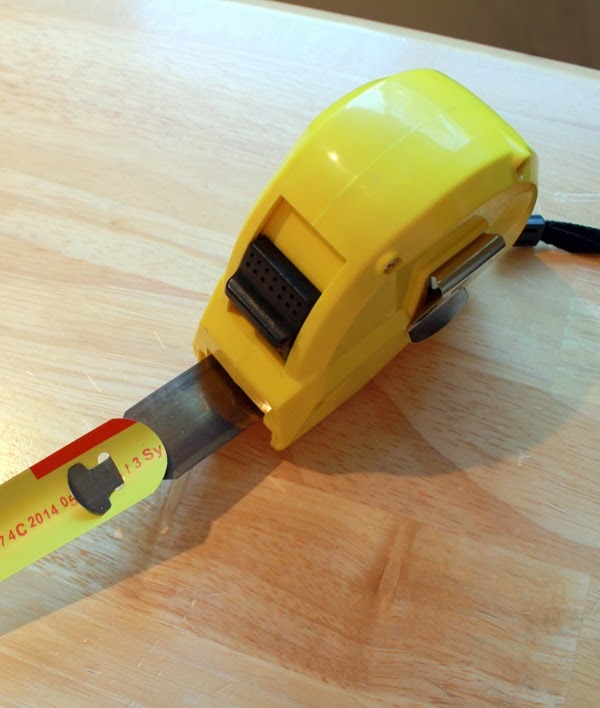 Instead, two strips of tape measure are used. No really! 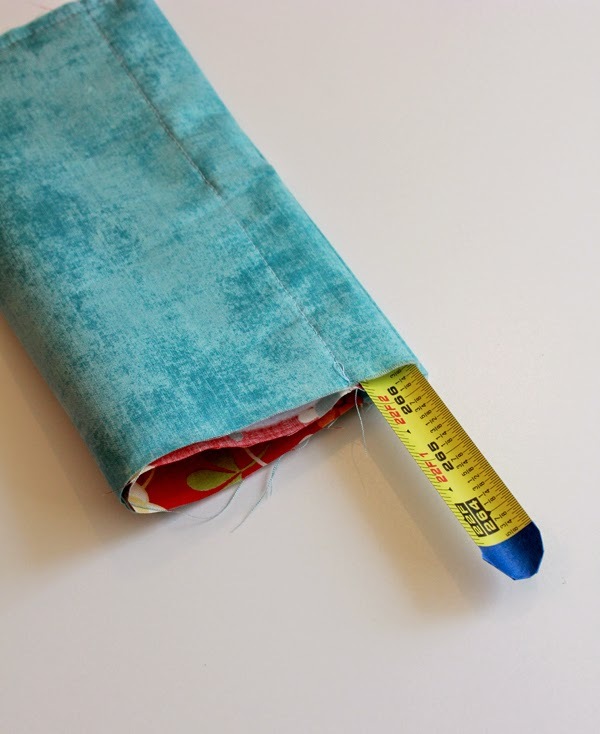 You can use an old tape measure, or like me you can buy an inexpensive one. This one was $2. I pulled the tape out all the way to the end and found that they provided an easy way to detach the tape from the casing. Perfect. Use a pair of sharp scissors to cut the tape to the length you need but be warned - this will most likely ruin the scissors. I have a pair that I keep around for things such as this. But they really don't work well for paper or fabric-ish type cutting anymore. Be sure to round the corners and cover them with a bit of tape so those sharp edges don't cut holes in your lovely new snap bag. These really are quick little bags to sew and they make nice gifts. In fact, a few of my family and friends just might be seeing these at Christmas!